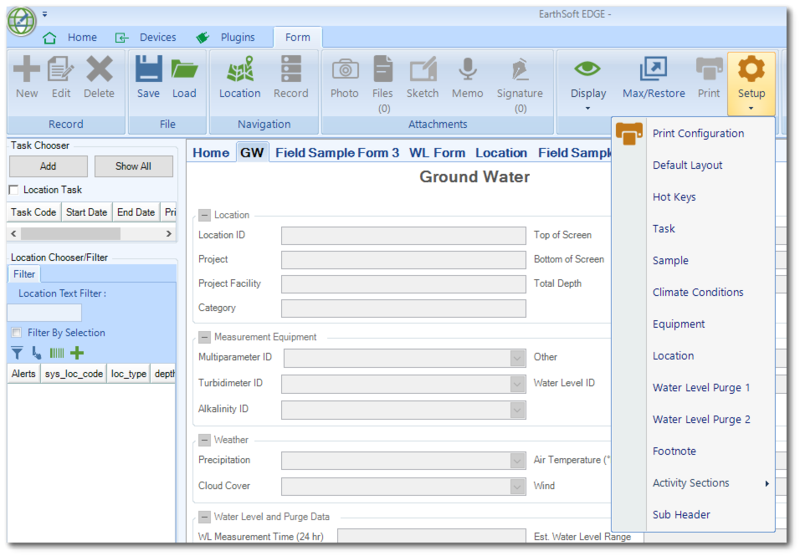 1.On the Form tab, click Setup in the View group and select the desired section to set the field size. 2.In the Data Section window, select the desired column/field and then select a value in the Field Size drop-down menu. Setting the field size to Automatic will automatically adjust its size according to the EDGE format. In this example, the field SYS_SAMPLE_CODE is now modified.